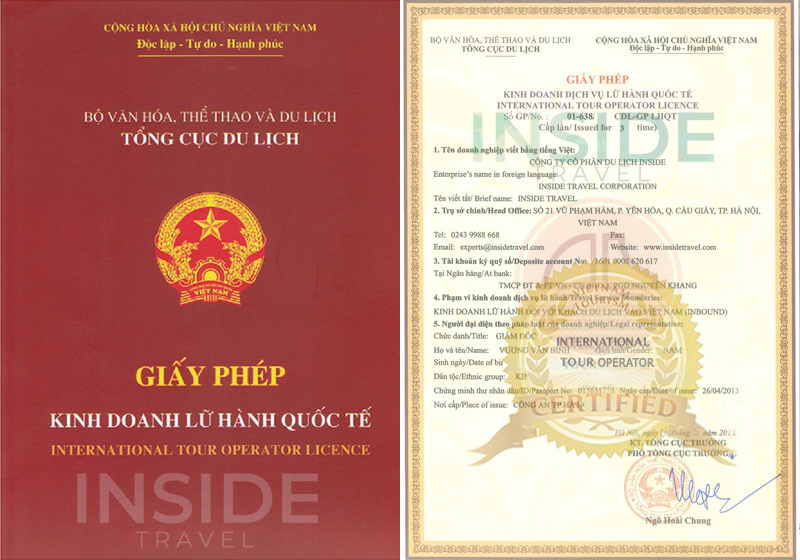 Your perfect holiday packages with Best Vietnam Tours & Halong bay cruises. Save up to 30% + Special offers. Don't miss out! All transports, and the bookings were great. Quick and polite answer from Ms. Minh Dao. Situated on the Gulf of Tonkin, Halong Bay - one of the World's New7Wonders of Nature is the perfect blend of aesthetic, geological and geomorphologic values. Experienced at least 500 million years in many different geological states, Halong Bay now is well-known as the paradise of sea and islands with thousand of lime-stone mountains and islets in various sizes and shapes. Furthermore, this is also a wonderful destination for cruising, kayaking and enjoying tropical charming beaches. Coming to Halong Bay, one of the world's natural heritages and also among seven natural wonders, soon you will notice taking part in a Halong Bay cruise is the best way to completely explore the stunning beauty of this destination. The feeling of cruising through around 3,000 thousand islets of Halong Bay is definitely a fantastic experience to every tourist. Being on Halong Bay cruises, along with embracing the wonders of nature, there is no doubt you will be indulge yourself in a strong sense a comfort - joint together by pleasant accommodations, dainty dishes as well as enthusiastic and dedicated services. Regardless whoever you are and how much money you have in your pocket, you still find your wishes fulfilled and your requirements met with a wide variety of Halong Bay cruises.